Ruben Bullock and Kaelen Ohm Bullock left Toronto about a year and a half ago for a more relaxed lifestyle just north of Stouffville. “We make home wherever we are,” says Reuben Bullock, lead singer of Reuben and the Dark, on the eve of his band’s North American tour. For Bullock and his wife, actor and director Kaelen Ohm Bullock, home is truly where the heart (and gear) is. And, as it turns out, the house, a “California bungalow-style gem” with exposed brick, natural light and tall ceilings aplenty, is as multipurpose as any industrial loft. For the musician, it’s proved to be a working studio, remote sanctuary and band hotel all in one. The unique interior woodwork has a Japanese feel, Bullock says, a mélange of references, carefully composed and cozy. “There’s nothing else like it. It’s definitely one of a kind,” he says. 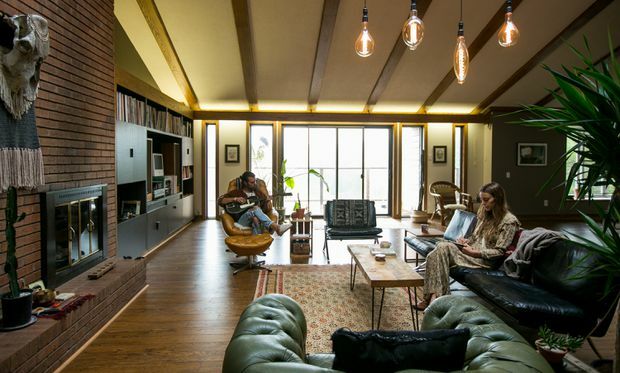 The couple’s living space is evidence of their bohemian predilection with textiles, vintage rugs and mid-century modern furniture – the original stuff, not knock-offs, Bullock clarifies. Their furnishings, which travelled with them from their previous homes, have adapted well to new surroundings. “It was interesting bringing our stuff here and seeing how it would fit into this proper home,” Bullock says. Fighting the urge to fill the space up, the couple allowed for generous room around major elements. Some of their favourite items – the Barcelona sofa, green leather chesterfield tub chair and caramel-coloured egg chair – are vintage purchases from private sellers, The Queen West Antique Centre in Toronto or the famed Aberfoyle Antique Market in Guelph, Ont. The Log Bowl is by Loyal Loot, with studios in Edmonton and Calgary and the hanging textile was a wedding gift, also made in Calgary. Bullock is not opposed to crafting items himself, as a way of ensuring quality and avoiding the fast-fashion equivalent to furnishings. The big-bulbed light fixture and coffee table, both made of reclaimed barn beams, are examples of this ethos. “We’ve been really thoughtful about buying things that are built like a tank and if not, we build them ourselves,” he says. The result is a well-considered and well-lived-in space, where Bullock starts his morning with ritualistic French press coffee, answers e-mails plays guitar, and where the couple entertain. “There’s always something happening in the living room,” he says. Over the next few months, until he returns to record Reuben and the Dark’s new record at Christmas time, that routine will be interrupted, though he claims not to mind – not much. 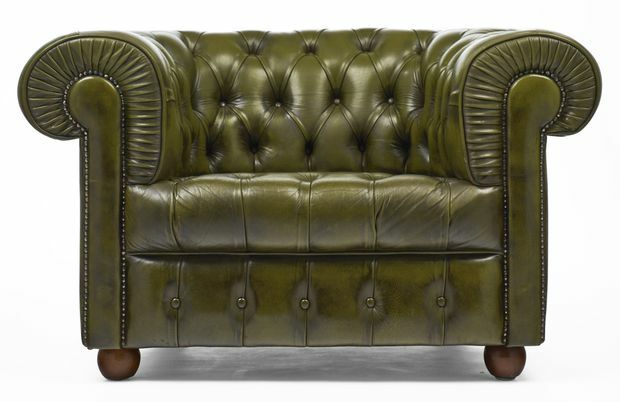 Vintage green leather chesterfield club chair, $5,610.08 at 1stdibs (1stdibs.com). 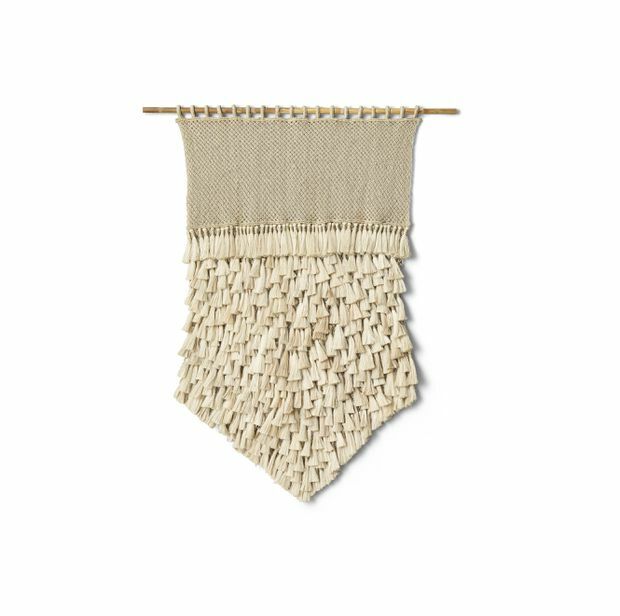 Jumbo jute wall hanging, $1,050 at Restoration Hardware (restorationhardware.com). 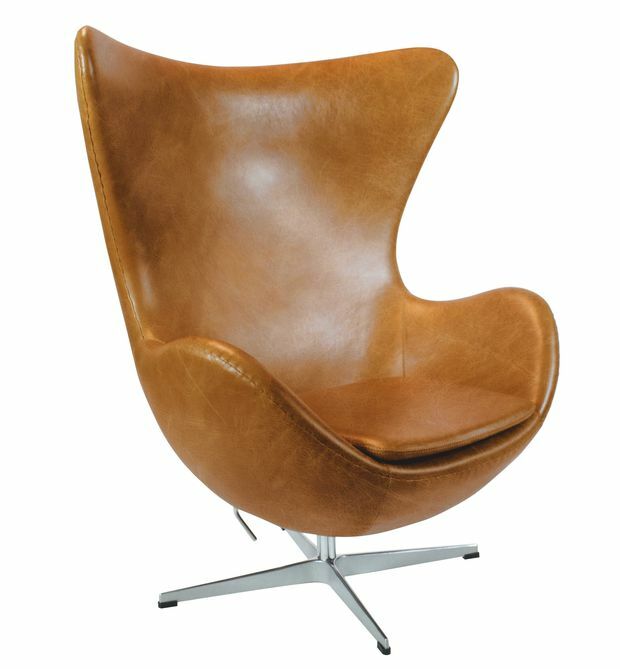 Rove Classics Egg Chair, $2,849 at Rove Concepts (roveconcepts.com). 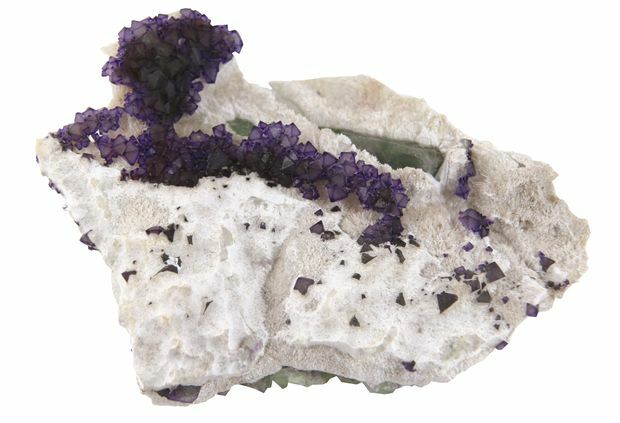 Octahedron Fluorite, $299 at Geologic (geologicgallery.com). 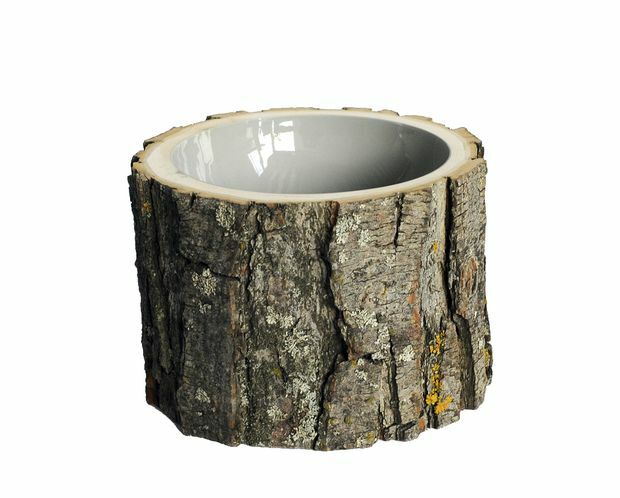 Log bowl, $75-$310 at Loyal Loot (loyalloot.com).